All the wholesome joy of autumn: falling leaves, market day and the scent of apple pie baking. Is your mouth watering yet? 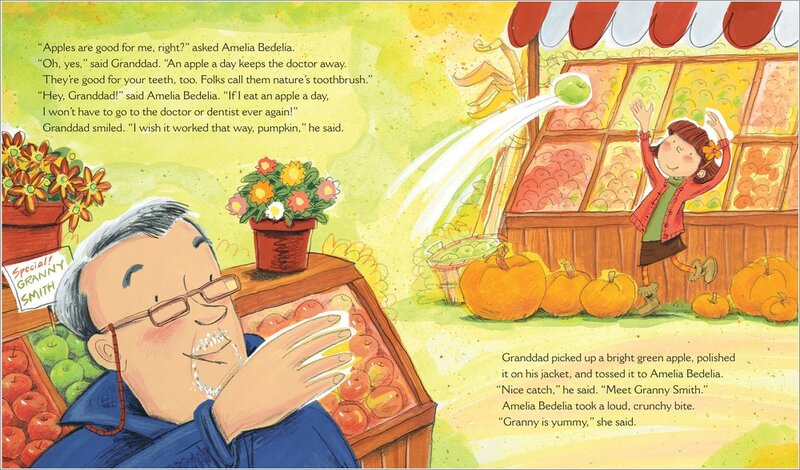 Join Amelia as she finds out what you buy at the farmer’s market, and just who this Granny Smith lady really is. A juicy-as-apple picture book full of signature family fun, perfect for sharing with your favourite people. 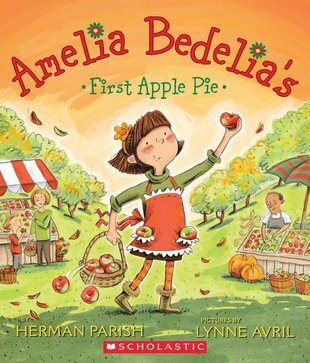 Lovely bright pictures plus a recipe for the perfect apple pie. 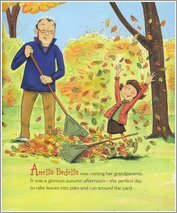 It’s the ideal autumn treat.